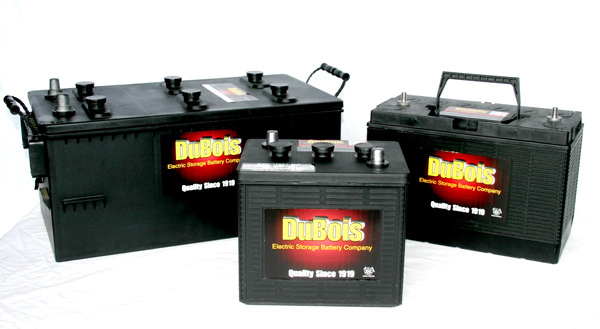 As one of the area’s largest distributors and re seller of batteries, Dubois Battery carries thousands of batteries at its state-of-the-art drive-thru facility and has vendor access to thousands more batteries made available by order. 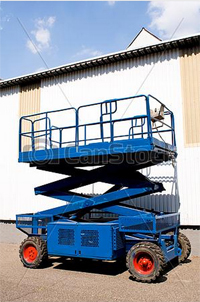 Dubois Battery carries a wide range of batteries for work equipment including, but not limited to, emergency lighting, forklift, police and fire supply, power utility meter, scanner, scrubbers two-way radios, utility vehicles, and other industrial equipment. Dubois Battery also offers recycling and repair of old or disabled batteries for any of your work or industrial equipment. The unique drive-thru facility offers quick in-and-out service for pick-ups or drop offs, both large or small.